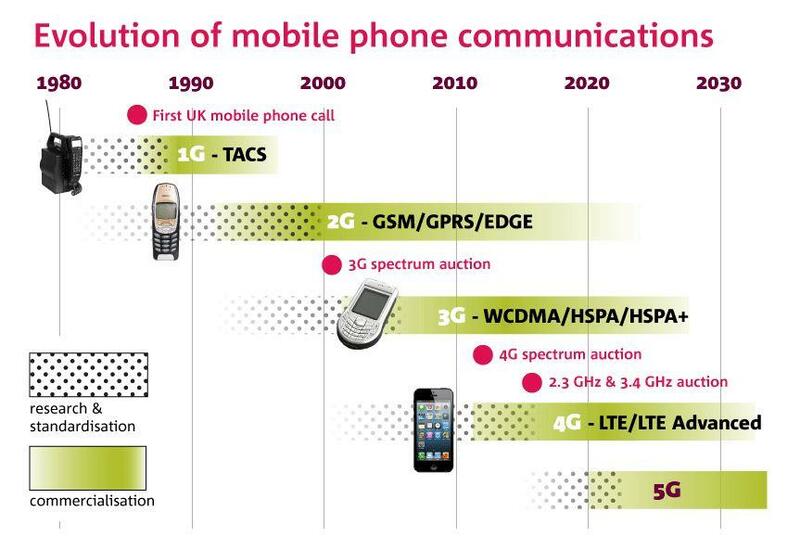 Next-generation mobile networks will be able to accommodate a lot more people and a lot more data. That means your phone won't be fighting against all the others trying to send and receive data. Qualcomm announced further progress Tuesday in Asia. Its Snapdragon X50 5G NR Modem, a chip for 5G phones, has made its first 5G connection. It was in carefully controlled lab conditions, but it was able to receive data at a gigabit per second, said Sherif Hanna, manager of 4G and 5G product marketing. "Our intention is to put this into mobile devices and start testing them in the real world," Hanna said, and Qualcomm expects the chip will reach 5Gbps data-transfer speeds. Self-driving cars communicating with one another and with infrastructure like traffic signals. Such a response time could let a human operator remotely control mechanical equipment. Virtual reality and augmented reality where equipment must respond nearly instantly to changing perspectives. Service robots helping elderly people will be able to communicate fast enough with control centers to be useful. Internet of things (IoT). Think of attaching thousands of soil monitors on a farm to a network, or imagine a hospital with a massive number of monitors for medical equipment. 5G will require less power than 4G and will be easier on monitor batteries in these kinds of situations.